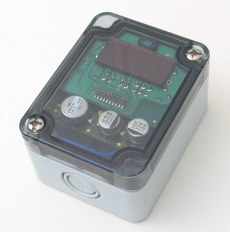 The Ratio®outside light sensor LS101 is a battery- and maintenancefree radio sender. The power generation is effected by tranmission of sunlight into electrical energy by a solargenerator. It conduces to the measuring of light intensity and transmission by radio to radio actuators and senders/gateways. Due to its construction it is suitable to the installation on a wall.